NA / EU: June 2nd / 4th 2015, respectively. 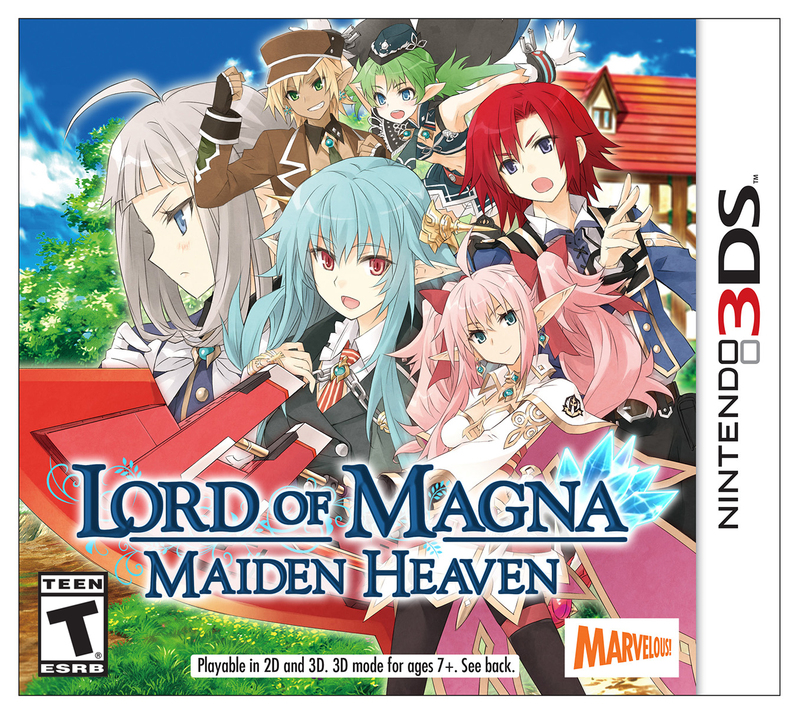 The game consists of simulation elements found in games like Persona, Fire Emblem Awakening and Luminous Arc, in which chatting with the party members outside battle creates friendship levels. By doing this, they can learn new skills and the player can witness their events and mini-stories. The game also has a battle system similar to Valkyria Chronicles. For a summary of the review, just read below. If you want to see the whole thing, click on “Continue reading”. Yep, another dungeon-crawler RPG but it’s one I definitely enjoy playing and is worth trying it out for new players, and veterans of the genre alike. Etrian Odyssey is a series of dungeon-crawler RPGs that are reminiscent to the old-style dungeon RPGs but with a modern twist. While each game in the series has different features between each other, they all feature a similar style of gameplay: Creating your own party from a selection of classes, exploring unknown dungeons and mazes while drawing up your map like an explorer. Untold is the remake of the original Etrian Odyssey that was released on the DS way back in 2007, with a original storyline of sorts, improved overall gameplay and balance, enhanced 3D graphics, smoother animations and flow, and a remade orchestral track. 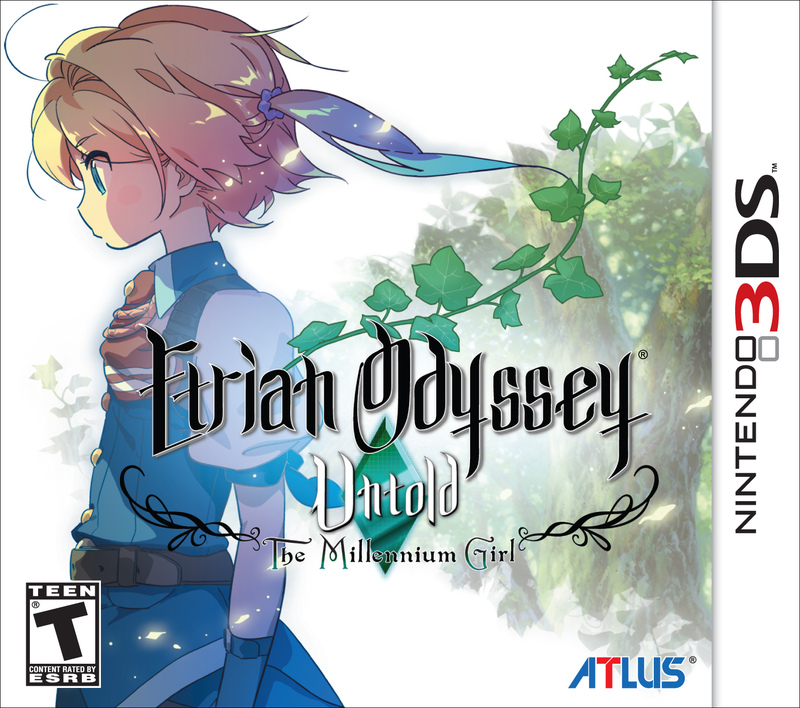 Etrian Odyssey Untold is, while a niche game, a good game overall for its genre. Not everyone can get into it as they may be frustrated about the whole drawing map idea and how they have to manually do it instead of the game automatically drawing it. They may also be thrown off by the simple looks of the game (no 3D models of the characters for example) and the fact that there are no fancy animations and such to keep them interested. The idea that players cannot rush straight ahead into the bosses without grinding can also be considered. The game does offer a considerable game length; Classic mode gives the player a fair bit of customization, allowing multiple replays with different parties for example, thus creating a longer game length (if you like that sort of thing). As for Story mode it is probably shorter in terms of game length as it offers less customization and gives you directions as to where to go next. While the story is cliche and predictable, it is somewhat interesting as we get to see the characters develop, see their past and understand their personalities. I’d give it a 7 out of 10 if I had to score it. Worth playing but by no means recommended for everyone.